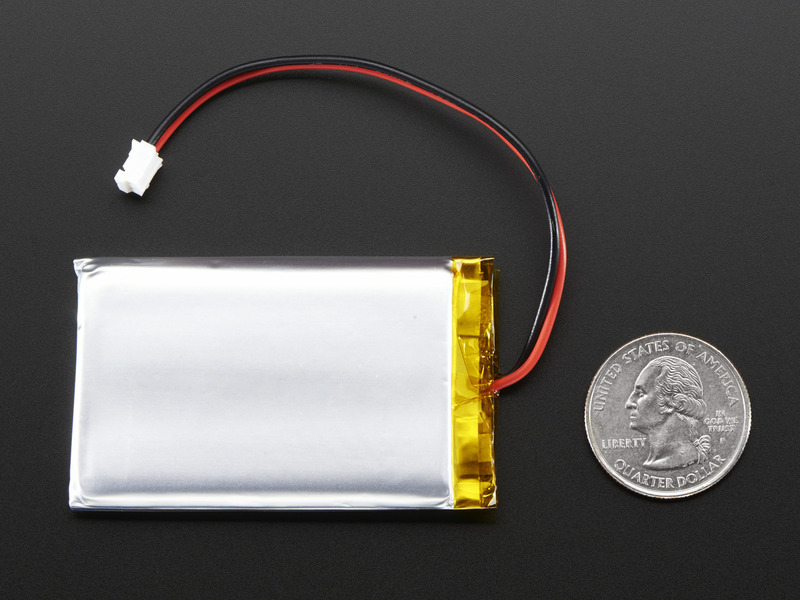 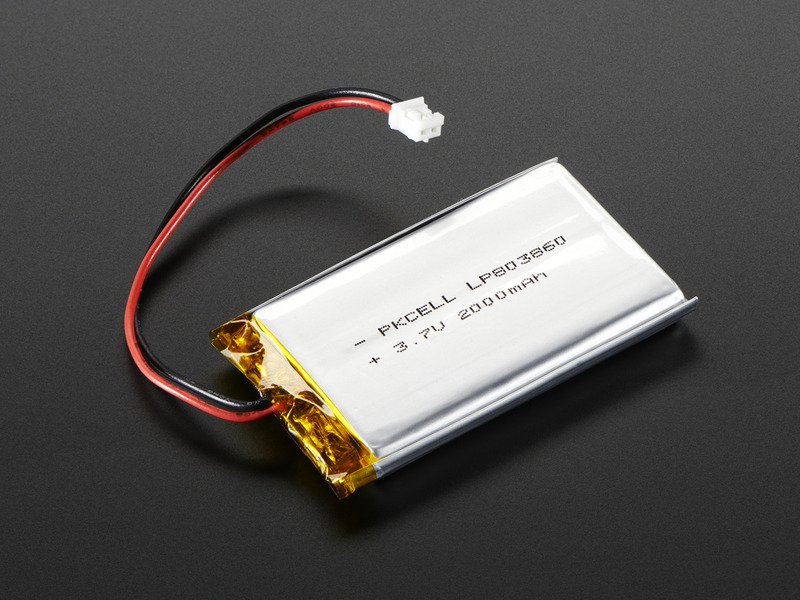 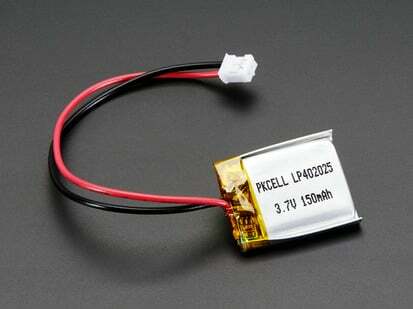 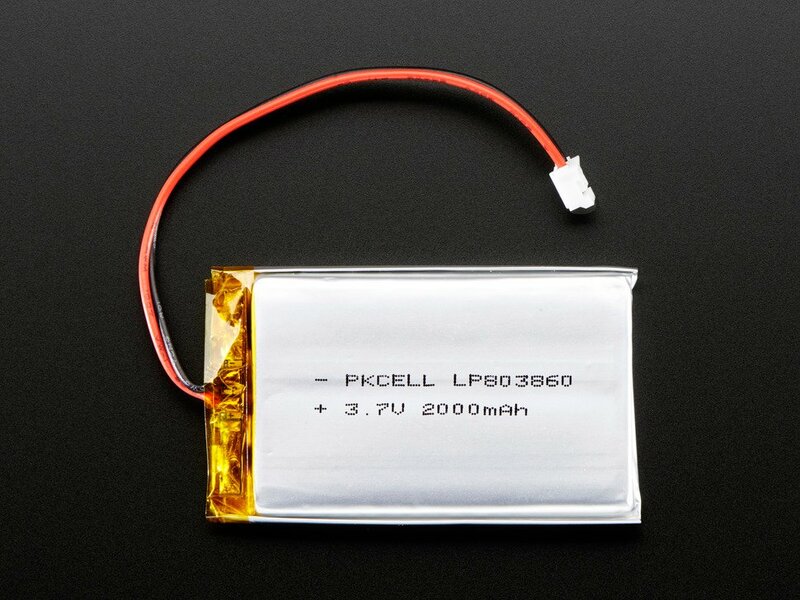 The included protection circuitry keeps the battery voltage from going too high (over-charging) or low (over-use) which means that the battery will cut-out when completely dead at 3.0V. 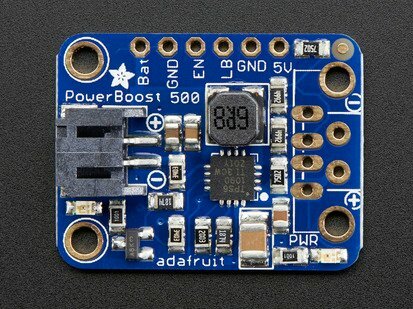 It will also protect against output shorts. 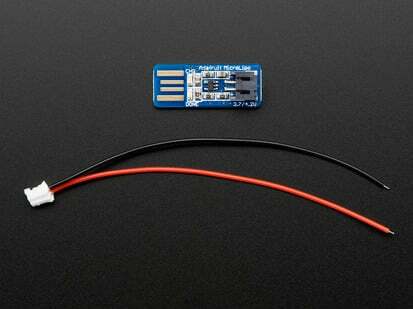 However, even with this protection it is very important that you only use a LiIon/LiPoly constant-voltage/constant-current charger to recharge them and at a rate of 2A or less (500mA is best). 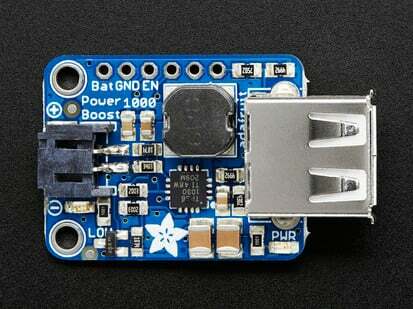 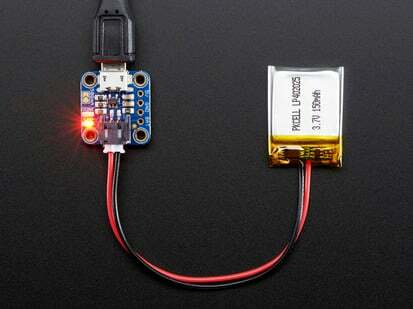 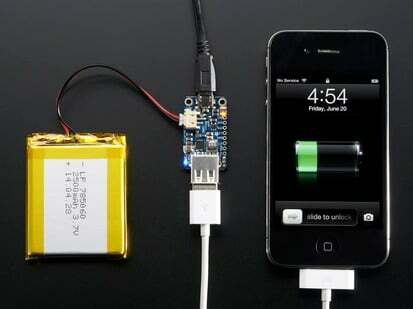 We suggest our Micro Lipo charger, which has a 100mA default rate. 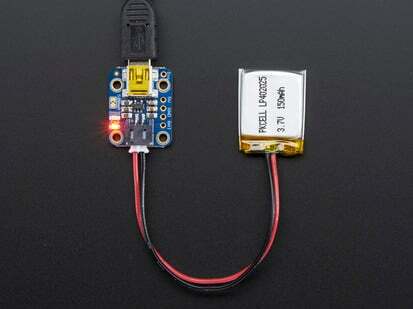 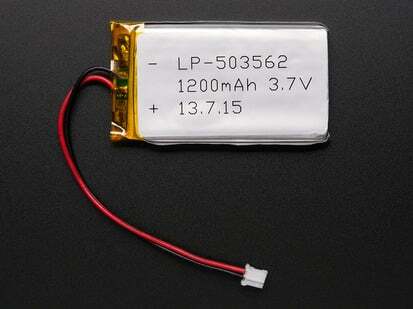 You can also set the Micro Lipo to 500mA rate for a faster charge. 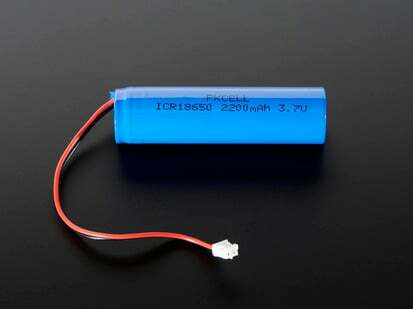 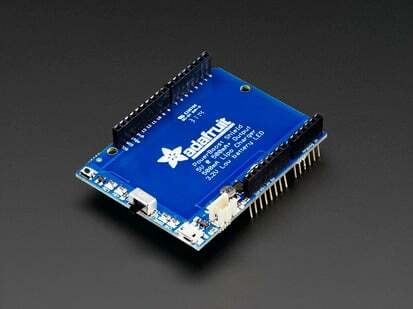 Dimensions: 60mm x 36mm x 7mm / 2.4" x 1.4" x 0.3"